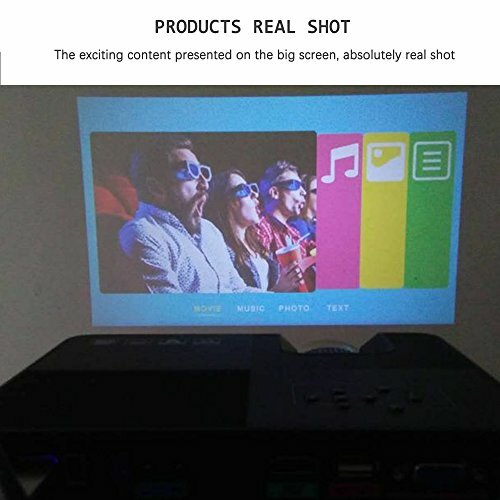 Thanks for your choosing S8 Mini home projector - bring big screen entertainment. 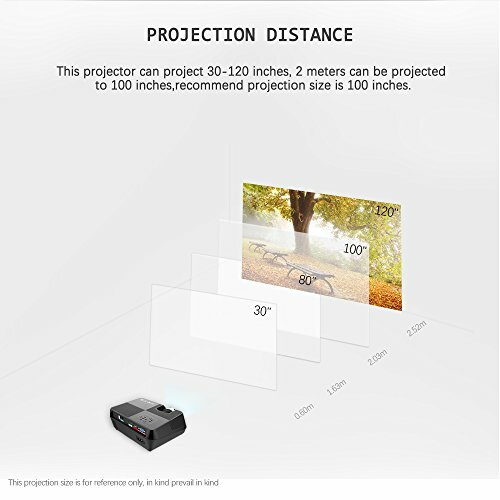 Everyone Gain Mini 8 projector has a projection image size of 30" - 120" with projection distance 1.5m - 5m, which will provides a big-screen experience whether you are watching a movie or a football game. The image size only can be adjusted by changing the distance. 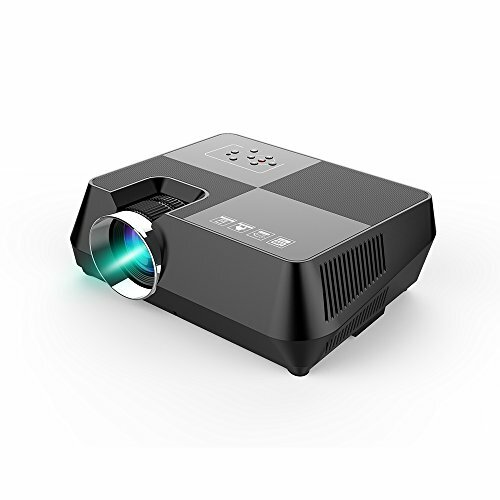 The best projector distance is about 2-2.5m with the image size of 100", which can bring big screen entertainment for you. 2 Years warranty for functional or quality-related issues under proper usage. For product replacement. 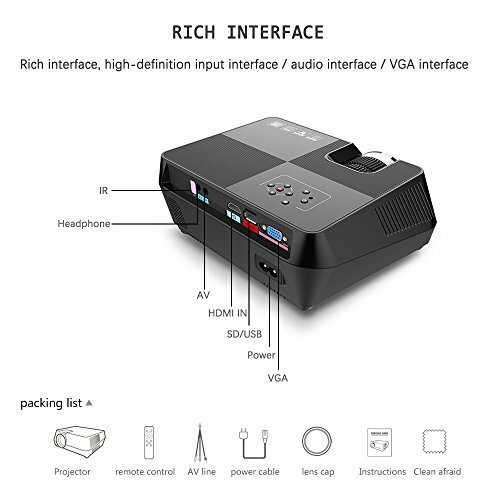 S8 LCD mini projector is ideal for home entertainment in dark, more brighter than ordinary led projectors.perfect and conveient for home entertainment. Compact size, amazing power: only 2.6 Lb with compact design. Ultra-light idea for your office meetings and home theater. 50% brighter than ordinary LED projector,the LED light source used is up to 30,000 hours. 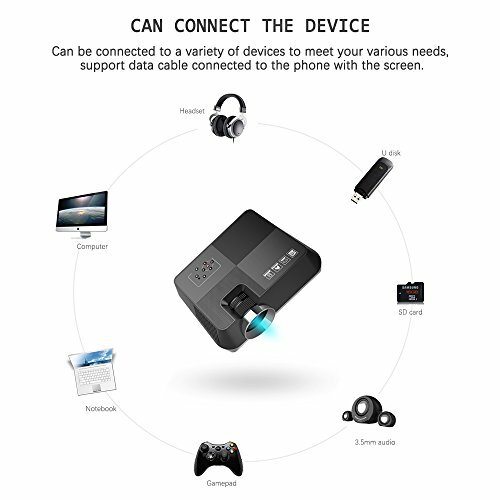 support AV/HDMI/USB/MICRO SD/VGA with different devices. Most suitable size: 30"--120". Enjoy movies, sports, videos, pictures and more, like if yu were watching a 120 inches dynamic image.